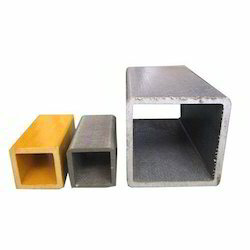 Our range of products include frp tubes, frp threaded rods, fibre reinforced rods, frp pultruded tubes and frp rectangular tubes. We are consistently delivering a quality assured range of FRP Tubes. 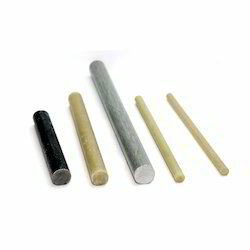 These tubes are used in electric industries for providing insulation resistance. We provide customization in terms of sizes, shapes, and dimension as per the requirement of our esteemed clients. We are an acclaimed name to offer a wide range of quality proven FRP Threaded Rods. Offered rods are used in high voltage equipment as fasteners to clamp the lead exits, terminal connections etc. We have gained expertise in offering a quality approved range of Fibre Reinforced Rods. Ideal for electrical insulation, our offered range of Fiberglass Rod is manufactured using the finest grade material and modern technology. 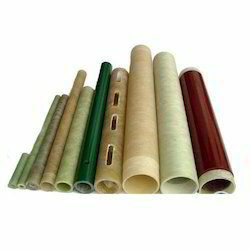 Along with that, offered Fiberglass Rod is completely checked by quality experts to meet market norms standards. 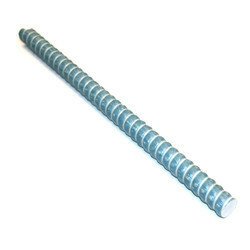 The Fiberglass rod offered by us is available in different sizes, to suit various applications. Our organization specializes in providing an excellent range of FRP Pultruded Tubes that is used in various industries. We are offering this product in various models and technical specification to meet the requirement of varied clients.